I feel so fortunate having our parks in Minneapolis. My late husband, Bob, used to tell how his mother saved her coins until she could buy a toboggan for the family to use in Minnehaha Park. 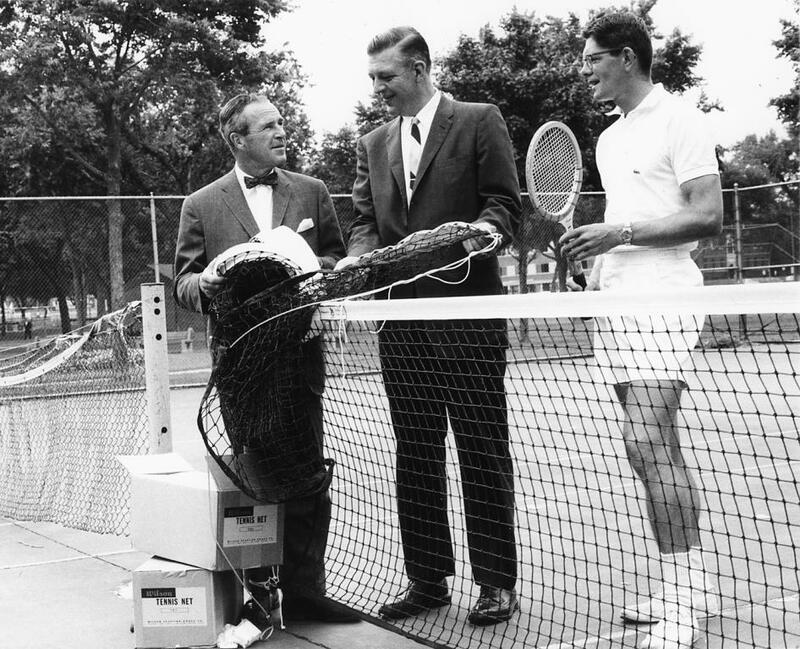 I have used the tennis courts at Nokomis. My family has a personal interest in the park system, as my grandfather, William Lohff, was on the park board with Francis Gross and others. 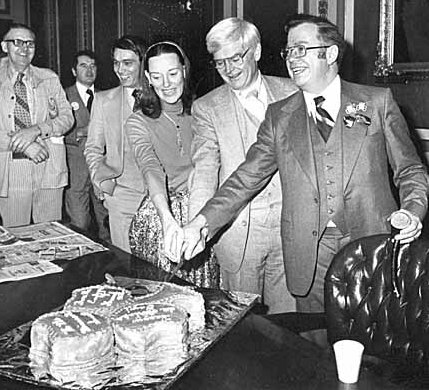 I remember Theodore Wirth and Gross meeting with Grandpa at his home in south Minneapolis. They had a hard time convincing people that the parks and lakes should be for all the people and not allow park land to be sold. We have all benefitted from those decisions. My son Glen would leave the house in the summer early in the morning, bike to Lake Harriet with his fishing equipment, climb on a tree branch overhanging the lake and stay until suppertime. He enjoyed being outdoors even if he didn’t catch fish. 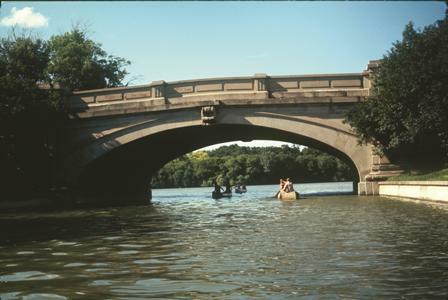 But here is my most treasured memory: In 1945, my future husband took me canoeing at Calhoun and then into Lake of the Isles, and gave me my engagement ring.